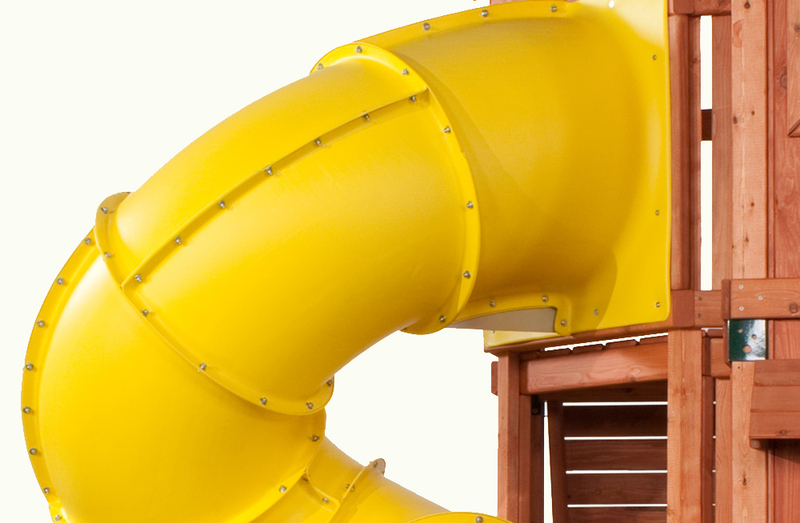 If you want your family to get even more health benefits from your backyard playset, the Turbo Tube Slide is the swing set accessory for you. 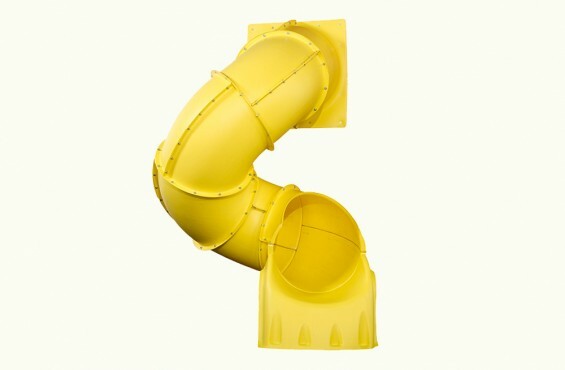 The heavy-duty twisty slide extends the life of your playground by upping the interest for those older children who spend less and less time outdoors. Designed to support up to 250 pounds, the slide stands at 5’ tall and connects easily with virtually any backyard playground set. 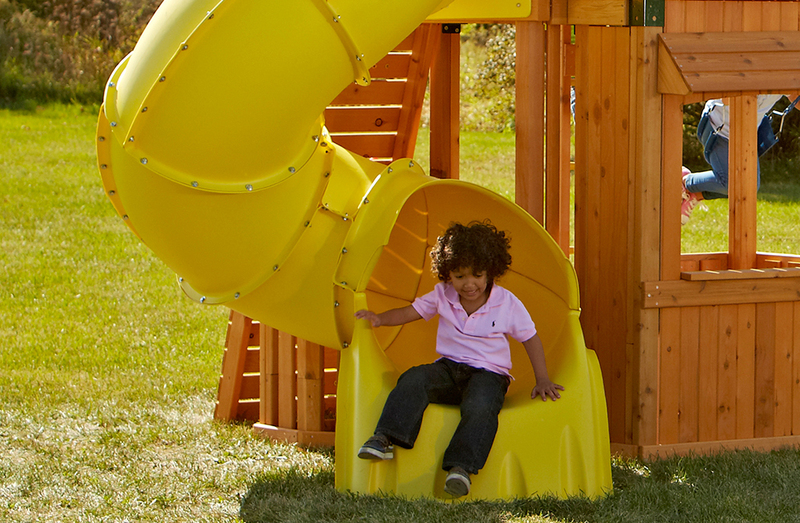 The heat-resistant high-density polyethylene keeps kids cool in the heat, and the easy construction means it’s ready to go almost instantly. Weight with Packaging: 78 lbs.